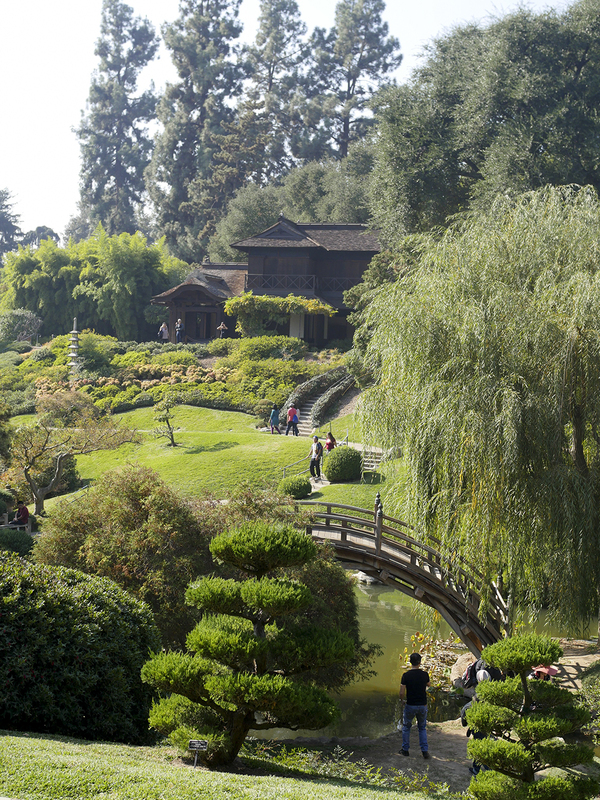 The Huntington Library, Art Collection and Botanical Gardens is a collections-based educational and research institute established by Henry E. Huntington. In 1919 Henry and his wife Arabella Huntington drafted the trust document that would transform their private estate into an institution for the “advancement of learning, the arts and sciences, and to promote the public welfare”. But they had no idea that one day it would become such an intellectual and cultural powerhouse as it is today! 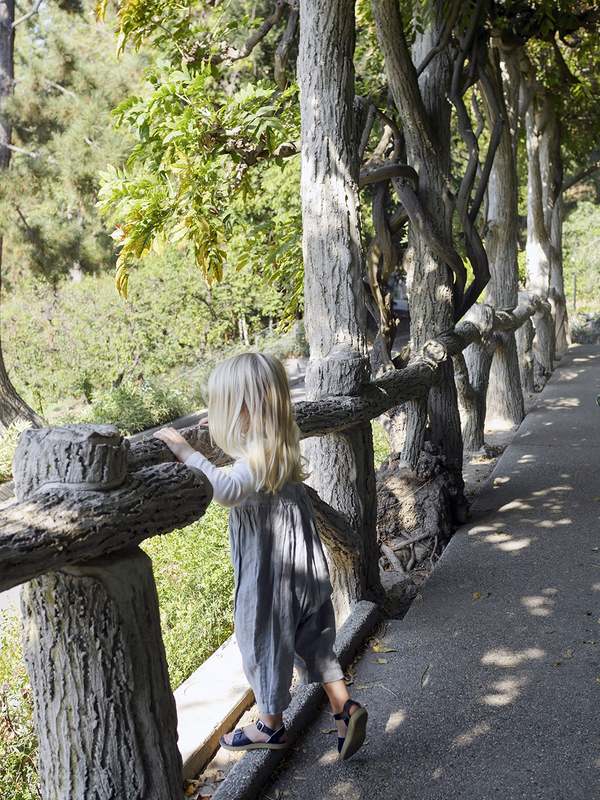 Besides the art galleries, library and the institution houses, the Huntington Library property also sits on approximately 120 acres of botanical landscaped gardens, themed by cultures (Japanese Garden), by climate (Desert Garden) and by interest (Children’s Garden!). We got a membership to the park, because we knew we could not cover this expansive beauty in a single day! 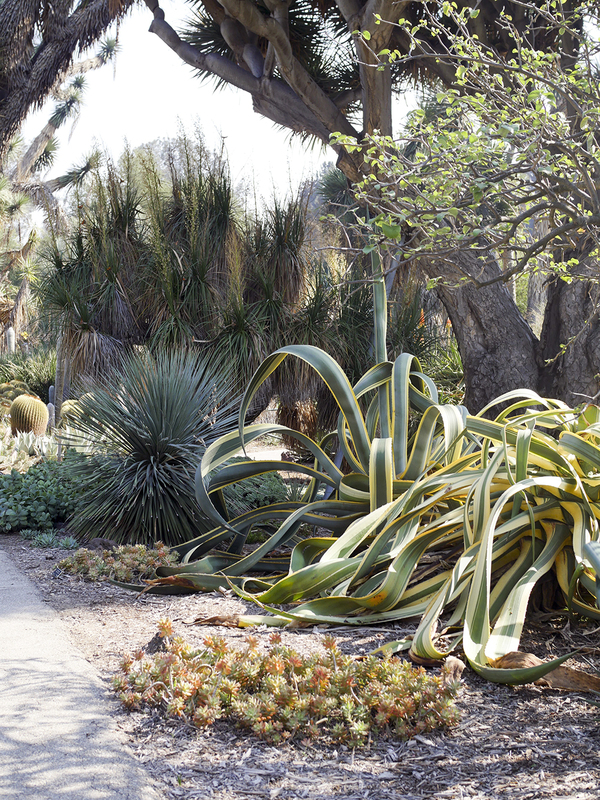 There are plants from all around the world at the Botanical Gardens. Some which you quite possibly have never seen before. 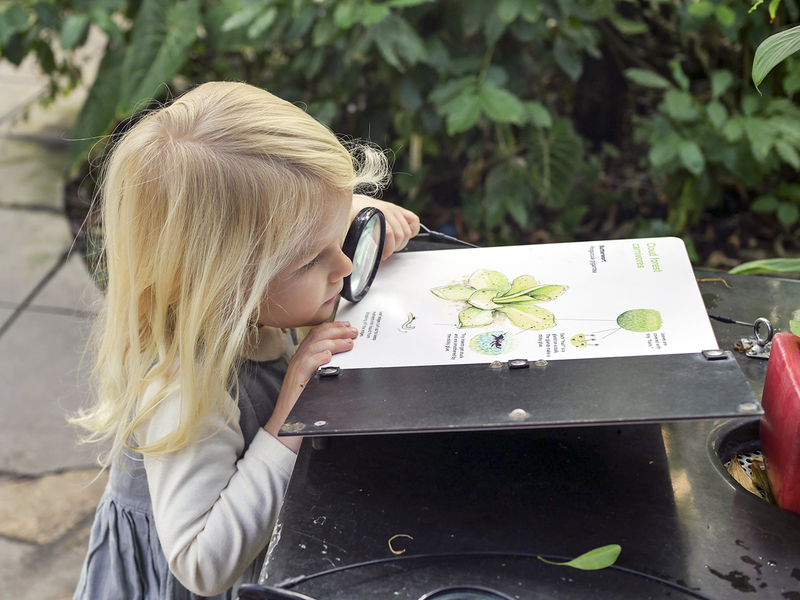 The Rose Hill Foundation Conservatory for Botanical Sciences offers interactive quizzes and demonstrations for avid learners to get excited about all that there is to be learnt. 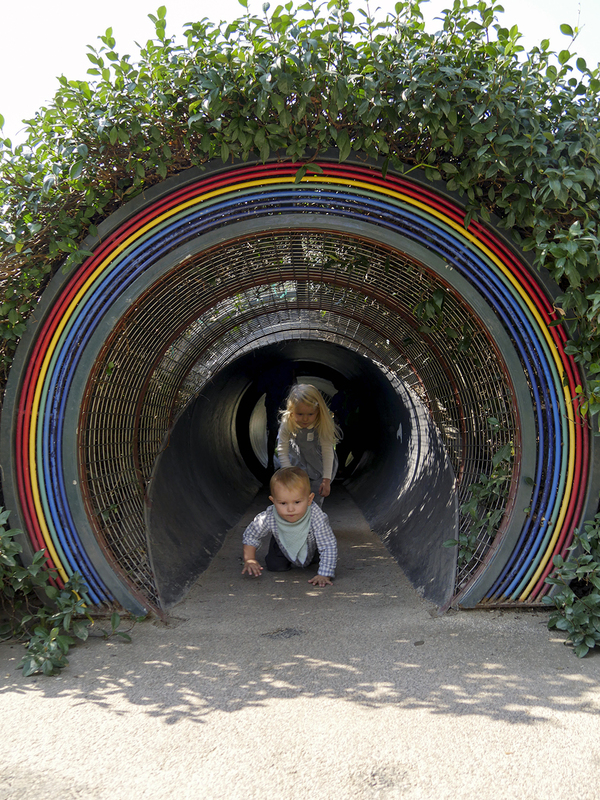 This is where our three (almost four) year old loves spending a good amount of time. 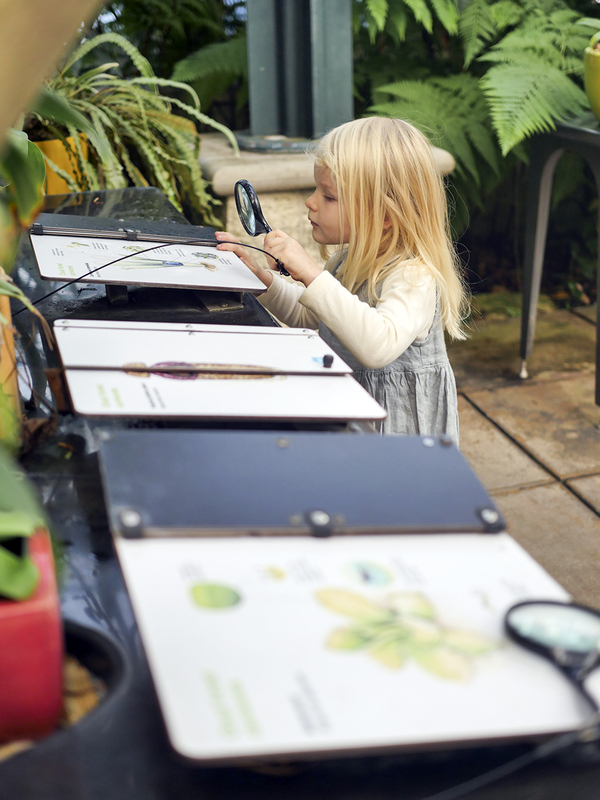 The magnifying glasses, magnetic pin boards to match like with like and hands-on samples to touch are some of her favorite activities at the Conservatory. 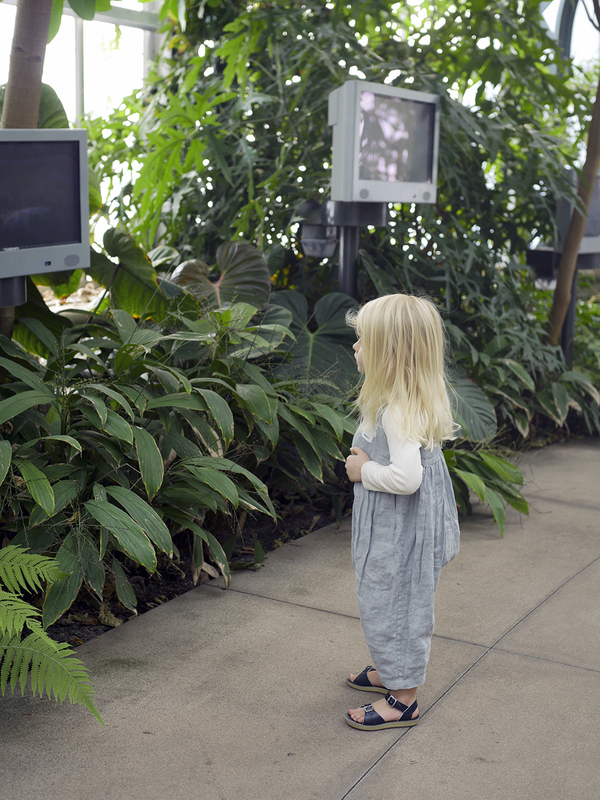 Right next to the Conservatory is the (most fun!) 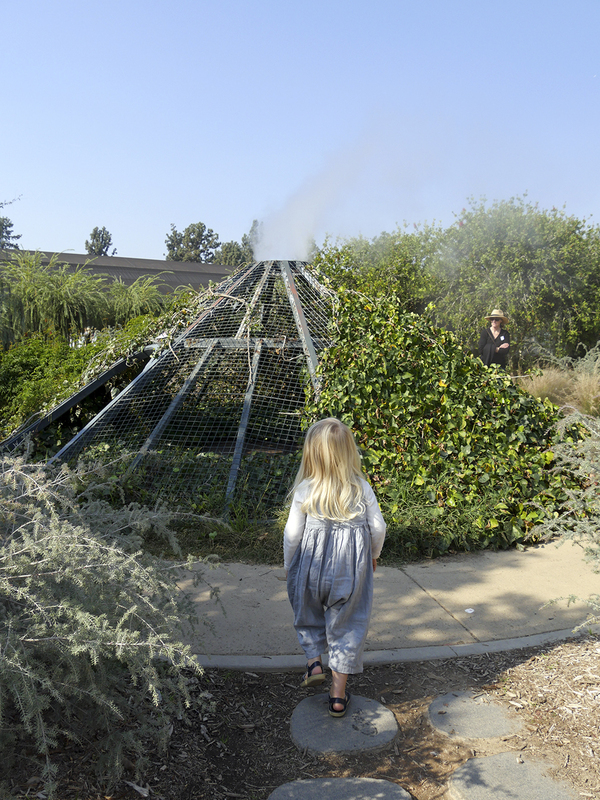 Children’s Garden with fountains, miniature doors and tunnels, an outdoor labyrinth and steam volcano, picnic area, and occasional classes are hosted there as well. 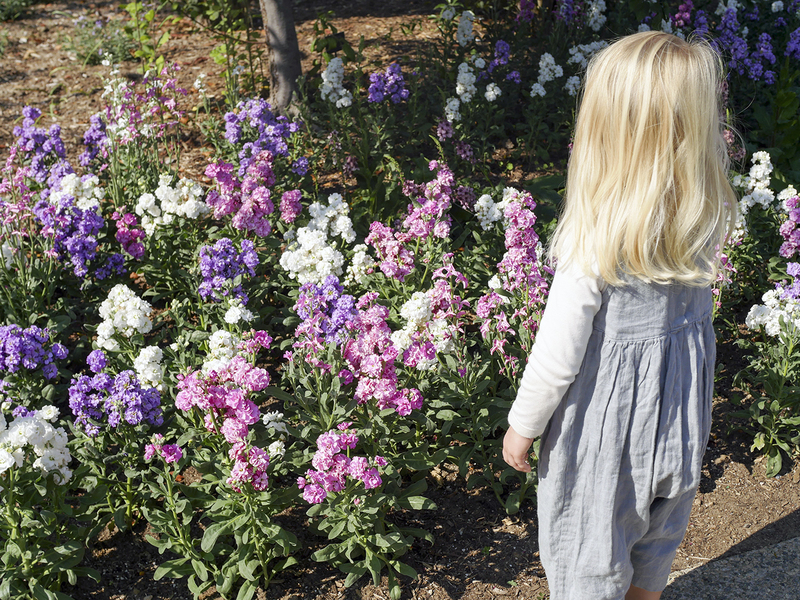 All while being planted beautifully with shaped trees in some areas of the Children’s Garden. There is a family changing room there as well, which makes you feel like you are in a jungle. 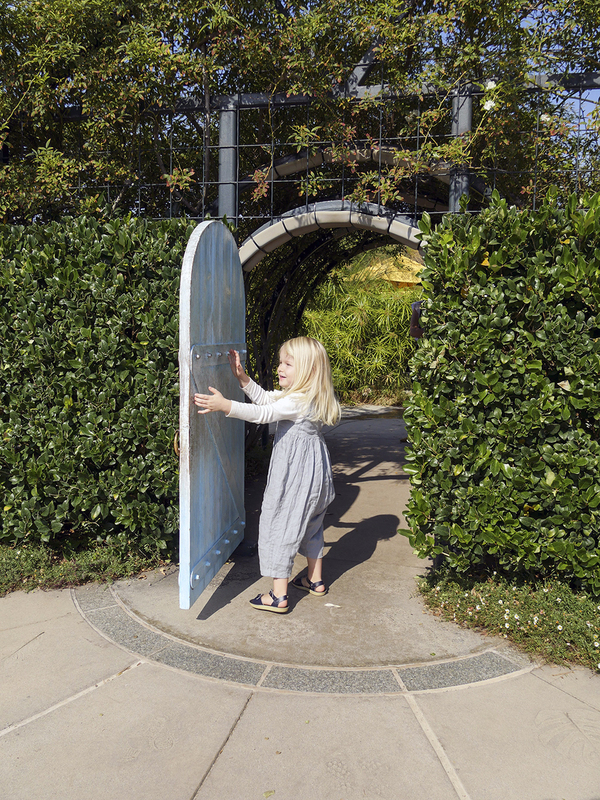 Next you can walk through the Rose Garden to get to the Japanese Garden. 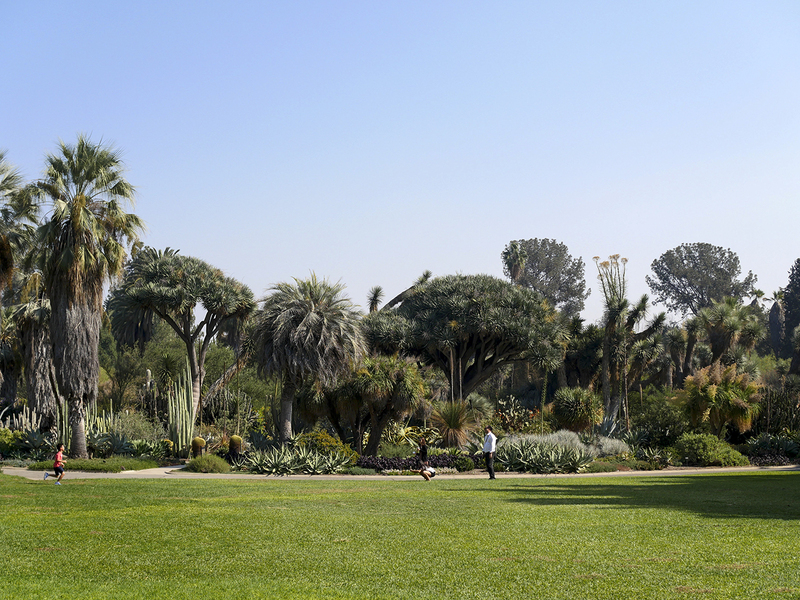 From there we cut across the Australian Gardens to get to the Desert Gardens. 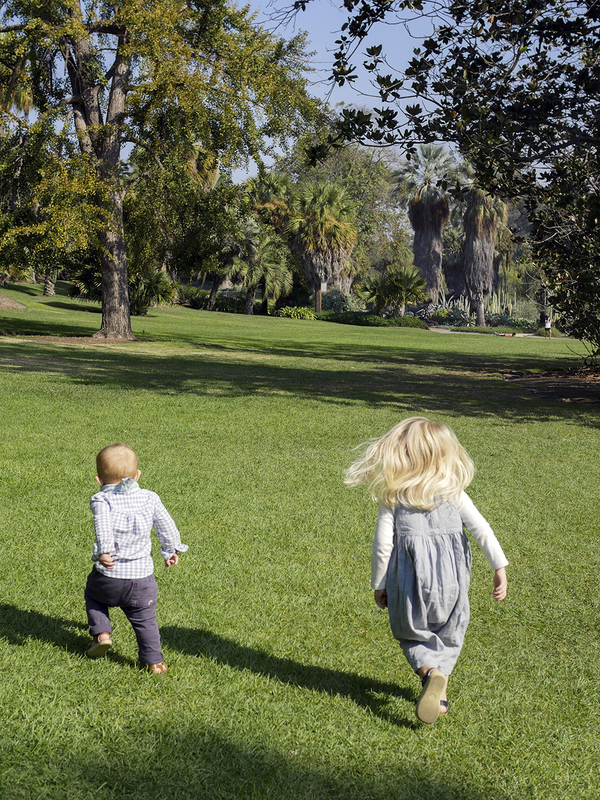 I would recommend studying the map and gardens prior to your visit and decide to see 4-5 of the gardens if you are with small children. Its a long walk if you want to see it all in a day! 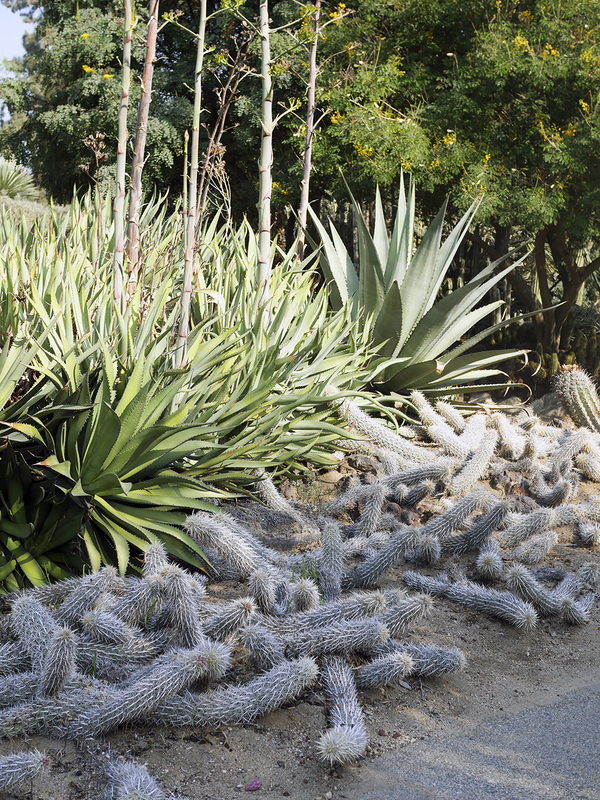 The cactus Desert Garden is the most surreal of all and is so fun to see, but also so dangerous with small children because you are surrounded by thorns! 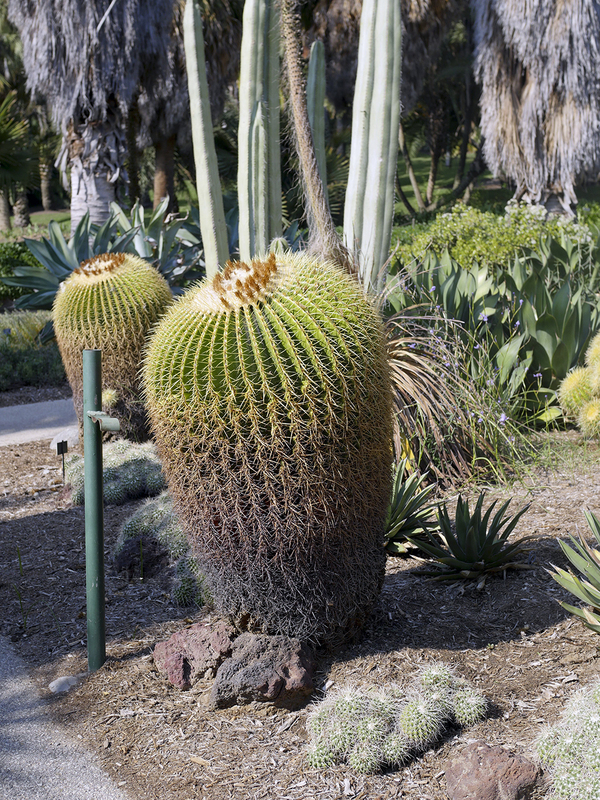 However, the shapes are absurd and unlike what you normally see as a cactus. The Gardens are so different from one another and so beautiful, you feel like you’ve traveled part of the world after visiting them! Its a great place to take family photos too, with so many nice backdrops. To learn about temporary and on-going exhibitions, you can check their website for updates and information. 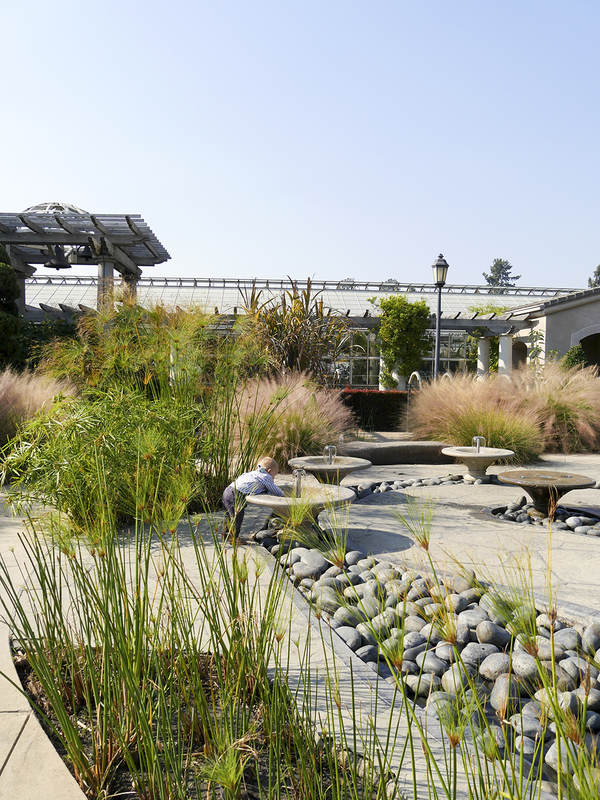 To learn more about the different themed gardens, check here. There are tours and programs offered, check here before your visit. You can also check the calendar for an overview for all that is happened each month. Tickets can be purchased on site or online. There are free days offered once a month. These tickets must be reserved online and are available the first day of each month at 9am preceding the month you wish to visit. For more information on the free tickets, go here. 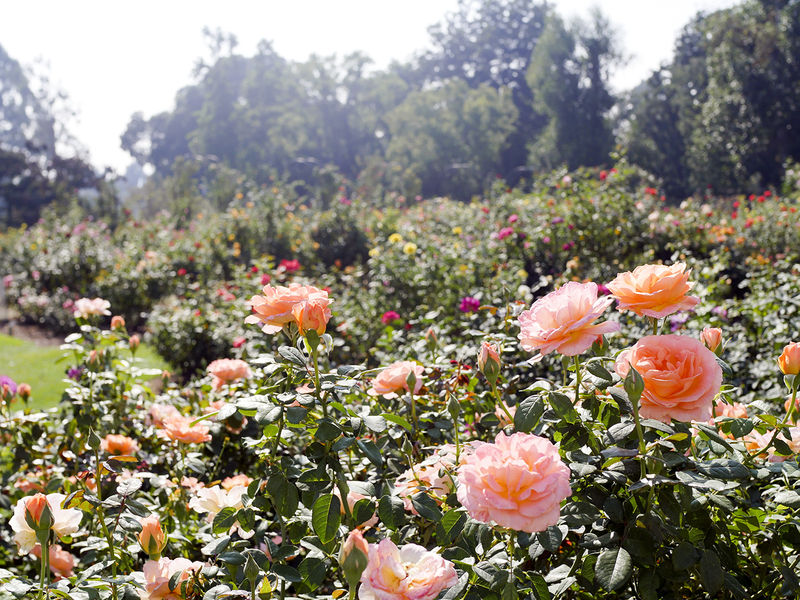 There are a few dining options within the property, including a Rose Garden Tea Room set within the historic Rose Garden and modeled after the tradition of English tea service! We like going to the 1919 Cafe because there are many good food options like pizza, salads, sandwiches, Mexican specialties and other daily specials. Its always good! We have yet to try the Freshwater Dumpling and Noodle House. Admission is required for this hotspot. 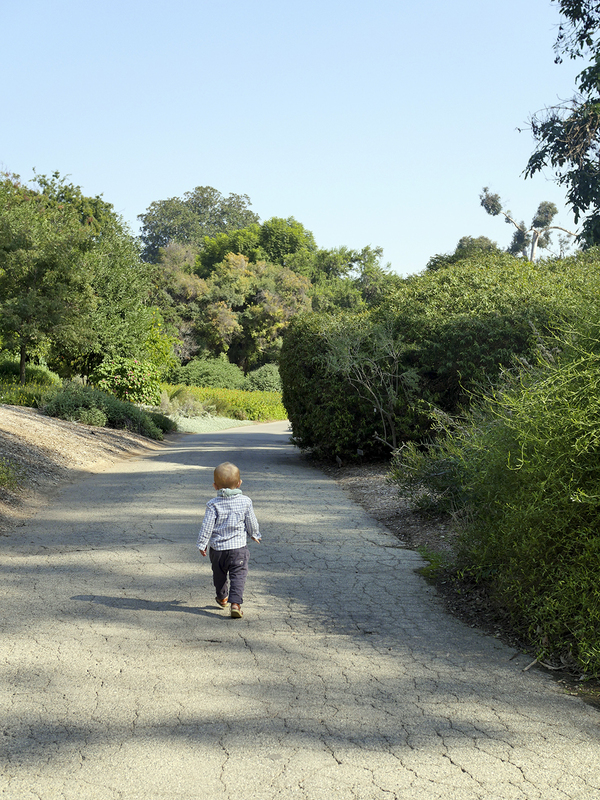 The Huntington Library Gardens is open every day (except Tuesday, closed all day) from 10am – 5pm.